In the Philadelphia case of Bialec v. AIG, a Pennsylvania court found in favor of an injured driver of his employer’s vehicle by ruling that his employer’s cancellation of Underinsured Motorist Coverage (UIM) was invalid because the employer had not given the employee prior notice of the change. This was a significant vicory for injured drivers of company vehicles which will help to ensure that employees and their families receive fair compensation after a Pennsylvania car accident. The purpose of Pennsylvania Underinsured Motorist Coverage (UIM) is to protect someone injured in a car accident caused by someone else who does not have sufficient car insurance to cover all of the harms and losses. UIM coverage is purchased for the vehicle a driver is driving or riding in and kicks in on top of the Liability Coverage of the person who caused the accident in order to help ensure that the injured person is fully compensated. UIM Coverage can be crucial because many Pennsylvania drivers only carry the minimum amount of Liability Coverage required by law, which is $15,000. If an injured person is not covered by UIM, he or she often is not fully compensated for all damages that arise from a Pennsylvania car accident such as medical bills, lost wages, disability, pain and suffering. 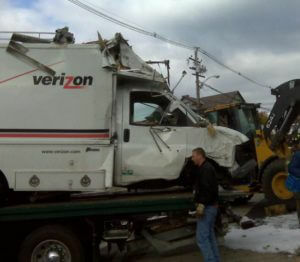 In the Bialec case, John Bialec worked for Verizon and was driving a Verizon vehicle when he was seriously injured in a car accident caused by another driver. 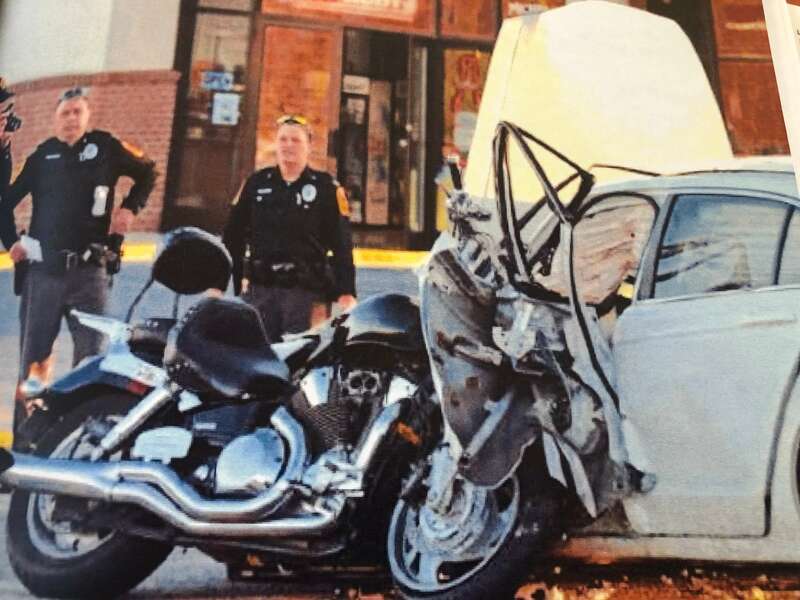 The other driver had only a minimal Liability Policy of $15,000 and Bialec suffered serious injuries so, without applicable UIM Coverage, Bialec would not be fully compensated for his injuries and damages. Verizon had cancelled its UIM Coverage before the car accident but had not provided notice to Bialec. Therefore, when Bialec filed a UIM claim, the insurance company denied coverage stating that Verizon had cancelled the UIM Coverage. Bialec’s attorneys challenged the validity of the UIM Coverage cancellation and one of the arguments was that it was against Public Policy in Pennsylvania for an employer to be able to cancel UIM Coverage without having notified its employees who would be impacted by the decision. In considering the Public Policy argument, the Judge indicated that there were two competing Public Policies in play. The first was that the Pennsylvania insurance laws were supposed to accomplish the goal of containing car insurance costs. The second Public Policy was that the car insurance laws were to provide maximum feasible restoration to accident victims for their injuries and damages. In order to accomplish those two competing goals, insurance companies had an obligation to offer UIM Coverage on every Pennsylvania car insurance policy, but policy holders had the right to choose whether to purchase or waive the UIM Coverage. The law required very precise rules to be followed in order for a waiver to be valid, the purpose of which was to make sure the policy holder was “knowingly and voluntarily” waiving the coverage. In the Bialec case, the Judge had a huge problem with the fact that Verizon’s drivers had not been informed of the company’s decision to waive UIM Coverage. The Judge found that Verizon’s decision not to tell the drivers resulted in them not knowing that they were not covered by UIM, them not having the opportunity to insist on being covered and them not having the opportunity to purchase alternative coverage. In short, without notice to the individual drivers, there was not knowing or voluntary waiver on the part of the drivers who were relying on the UIM coverage to protect them in the event of a car accident. In the end, the Judge ruled that Verizon’s waiver of UIM Coverage for its commercial fleet without notice to its employees was void. This was a huge victory for John Bialec and other drivers of commercial vehicles. Although just a trial court ruling that might be appealed, the Judge’s reasoning is sound. It makes perfect sense that drivers who risk their lives on behalf of their employers on the roads of Pennsylvania should have proper notice of any plans to cancel the insuance coverage that protects them so that they can make appropriate arrangements if their employer is making a business decision to reduce coverage and put them and their families at risk. 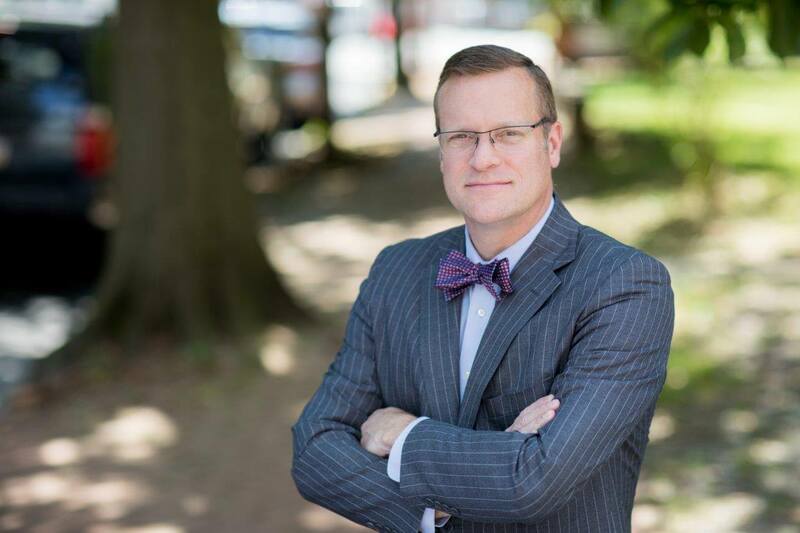 Tim Rayne is a Pennsylvania Car Accident and Personal Injury Lawyer with the Law Firm of MacElree Harvey, Ltd. For over 20 years, Tim has been helping injured victims of Pennsylvania car accidents receive fair compensation from insurance companies. 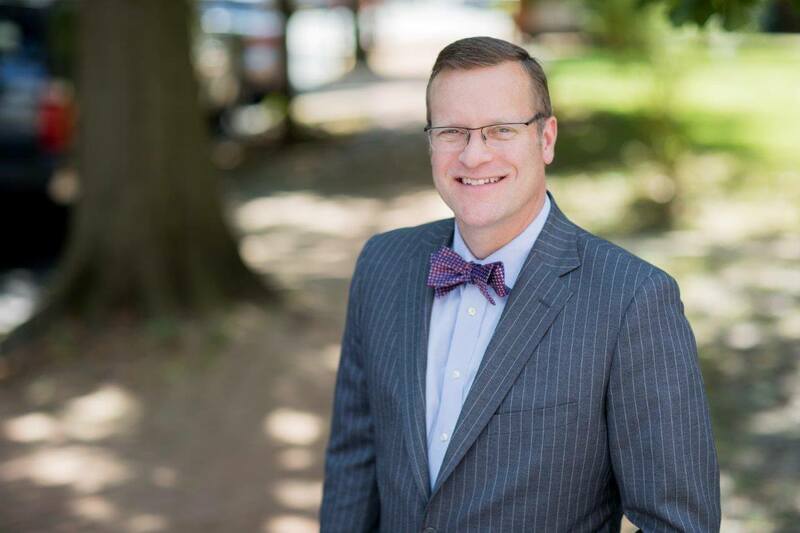 Tim has offices in Kennett Square and West Chester and offers free consultations. Tim handles all cases on a Contingent Fee Basis meaning that there are no fees unless he wins compensation for you and your family. Contact Tim Rayne at [email protected] or 6108400124.